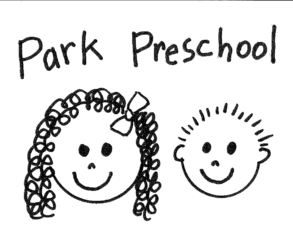 The Park Preschool is an outreach ministry of The Park Church of Christ, located at 96th & Garnett. We are a Preschool serving Tulsa area children ages 18 months to 5 years. We engage our students in the learning process through active play and multi-sensory activities. We strive to provide enriching social opportunities and a strong spiritual foundation, with an emphasis on kindergarten readiness. Our programs give parents the option to choose either 2 or 3 days of school per week for their child(ren). Feel free to call us or email us with any questions that you may have.